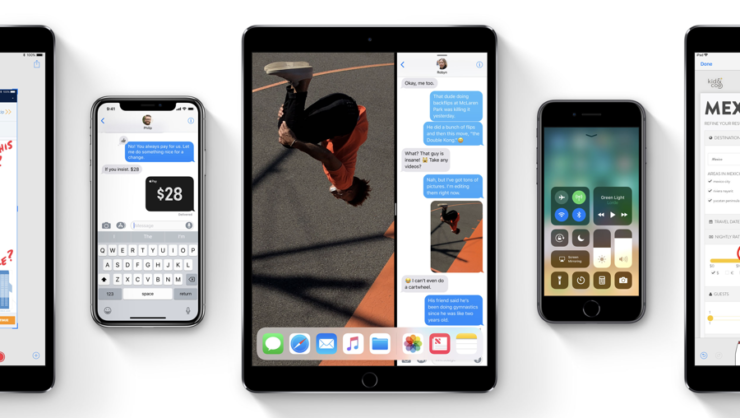 Today, Apple has seen fit to release the sixth beta of its upcoming iOS 11.4 operating system to developers. The sixth beta arrives three days after the company rolled out the fifth beta to developers. Moreover, it’s been well over a month since the company officially rolled out iOS 11.3 to the general public. 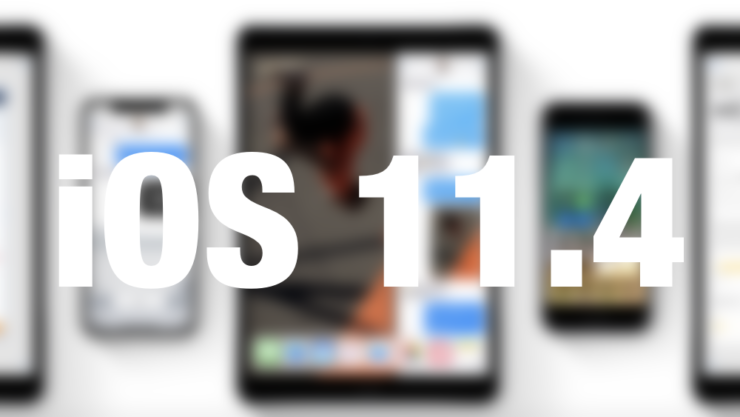 iOS 11.4 is a major update, as suggested by the version number as well, and houses important features which were previously taken back. So let’s dive in to see some more details on what is new in the iOS 11.4 beta 6. If interested in trying out the sixth beta of iOS 11.4, registered developers can download it through the Apple Developer Center or via the over-the-air mechanism. However, be sure to know that a proper configuration profile is required to install it which can be installed from the Developer Center. There are quite a handful of new additions brought by iOS 11.4. For instance, it houses the ClassKit framework for educational institutes. Apart from this, it also includes features which were previously removed from iOS 11.3 beta and did not make it to the final version. Some of these features include Messages on iCloud. This feature basically allows your iMessages to be stored on iCloud rather than individual devices. This will allow messages to be downloaded on new devices and any operation made will be implemented on all devices via iCloud. iOS 11.4 also includes support for AirPlay 2 and the Apple TV will be available in the Home app once again. AirPlay 2 support will ensure content to be played on multiple devices which supports the new standard. In addition to this, you can also ask Siri to play content on a different device which has AirPlay 2 enabled. So the overall operation will be more streamlined. Initial signs of HomePod stereo sound was also found in the first iOS 11.4 beta but the mentioned feature was removed from the second beta. It’s not clear at this stage whether it will make a comeback. New (PRODUCT) RED wallpapers for the iPhone 8 and iPhone 8 Plus. There are numerous other features as well. Related iPhone Continues to be the Most Popular Smartphone Among U.S Teens – A Record 83 Percent! There will be more details on what the beta 6 of iOS 11.4 has in store. We will let you guys know as soon as developers are done tinkering with the firmware update to see if any forward facing addition is present or not. As for now, share your views on the iOS 11.4 beta 6 in the comments. iPhone XR Gets A 25% Discount In India, Apple Struggling With Brand Image?